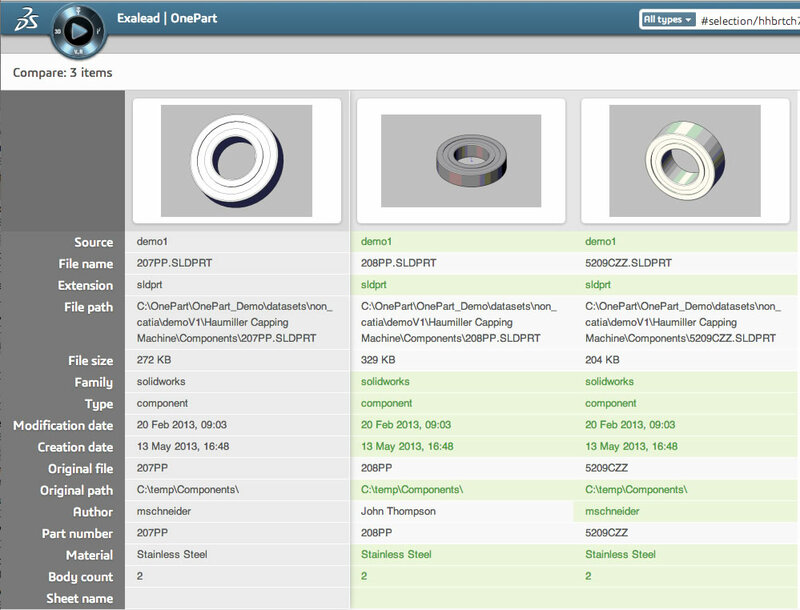 EXALEAD OnePart is a business discovery Web Application that allows you to quickly and easily find and reuse existing parts, 2D/3D designs and related documentation — saving time and money across your company. 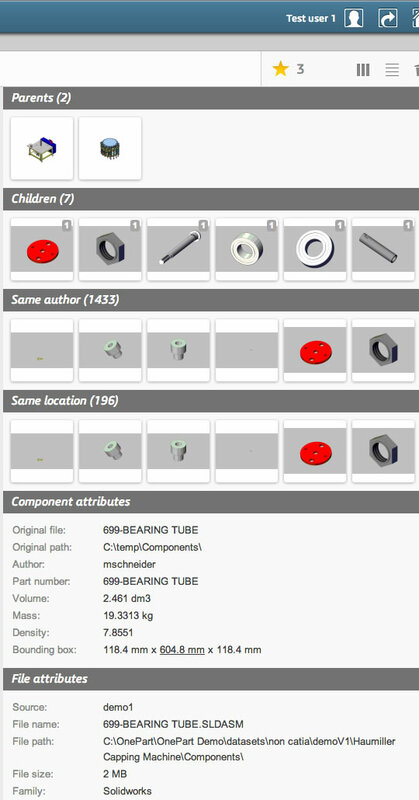 With EXALEAD OnePart you can explore legacy parts and related 2D/3D designs, gaining immediate insight into vast amounts of previously hidden data. You can further refine your search using side-by-side comparisons to identify the right part for reuse. When a similar part is discovered, you can also analyze important related documentation like specifications, testing, validation, and certification material in multiple formats (such as .xls & .pdf) to facilitate optimal reuse and a complete view of the situation. 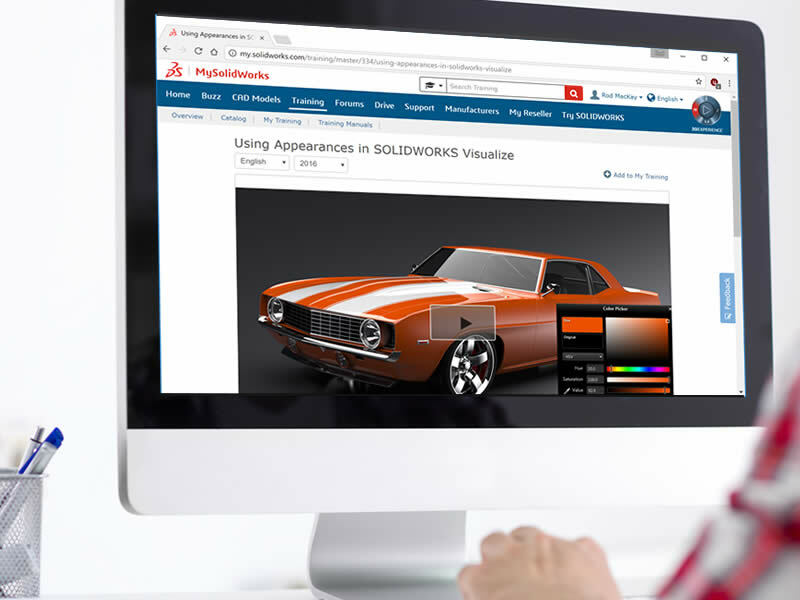 Leveraging proven Web technologies EXALEAD OnePart Finds, Compares, and Analyzes Parts from multiple data sources to make the right Part instantly available to you. 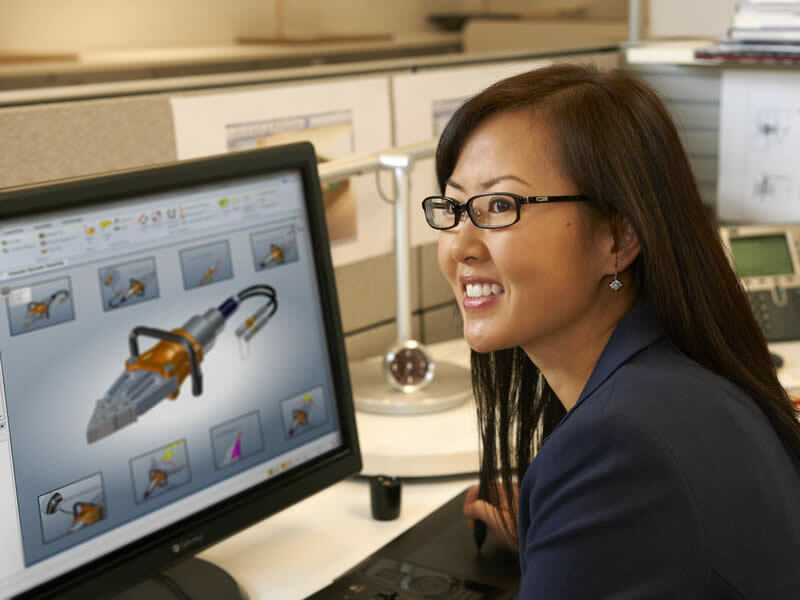 Explore legacy parts and related 2D/3D designs to find a reusable part and determine whether it is really necessary to create new parts and incur the associated costs. Refine the search using side-by-side comparisons to identify the right part for reuse. Analyze important related information like specs, testing, validation, and certification material. Search from most data sources, including major CAD providers, using a user-friendly full-text search bar. This functionality speeds up user queries. Navigation into the parent and children relationships of an assembly to converge on the exact right part. 3D mechanical feature mining (locating parts based on holes, pads, grooves, and more). Side-by-side comparisons to quickly highlight the most relevant part for reuse. Shape Search to find similar parts based on a known reference. User-friendly charts and graphs with configurable Key Performance Indicators (KPI) for rapid analysis. Stop creating New Parts, when you can Reuse the Ones you already have! Designers and engineers regularly make critical decisions that can introduce significant costs into your company. 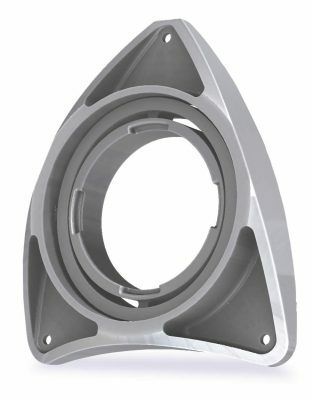 Engineers are designing more and more new parts every day. Why don’t they just find and reuse similar or equivalent parts that already exist inside your company’s legacy data assets? Because searching for parts and related information is very time-consuming and potentially error-prone today. Without an ultra-efficient tool to rapidly find and compare similar parts hidden inside data sources and silos scattered throughout your company, design engineers simply choose to recreate the part rather than spend unproductive time searching. Although they may not realize it, creating new parts impacts the bottom line. Substantial time and costs are incurred if you need to acquire or produce new parts, leading to more production procedures, quality controls, and inventory into stock. With EXALEAD OnePart, engineers, managers, technicians, and procurement specialists can quickly and easily find and reuse existing parts, product designs and other related information located anywhere inside the organization, even beyond obvious PDM and PLM repositories. Optimized reuse of parts, designs and related documentation, thus accelerating product development and delivery and decreasing design, material, manufacturing, and storage costs. EXALEAD OnePart helped Bird Technologies reduce the number of duplicate parts in its database by 75%. Reuse 2D/3D assets from legacy data immediately. Repurpose past designs hidden from view. Speed ramp-up time for new projects. Leverage past knowledge to enhance products. Reuse proven and tested designs and parts. Avoid design-related issues at launch. Avoid creating duplicate designs and parts. Accelerate downstream release processing and logistics. Decrease redundant inventory and support. 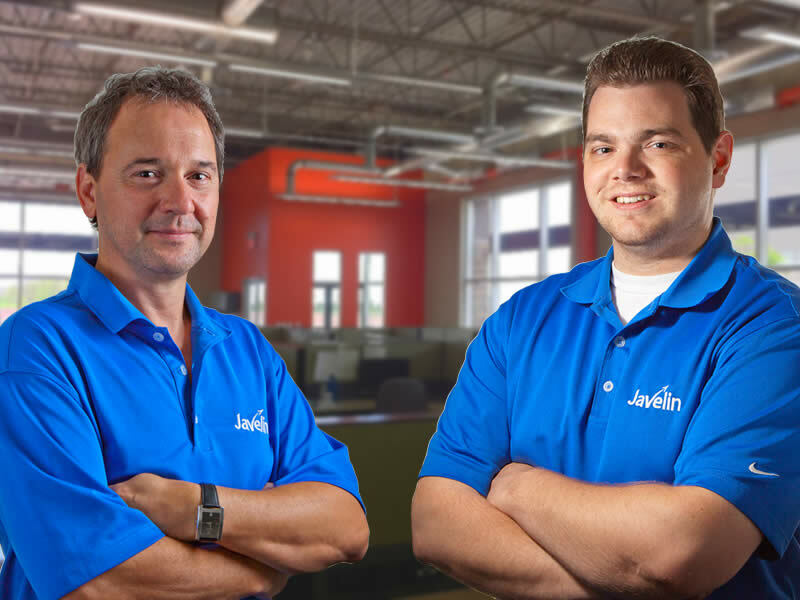 "Delivering quality products on time that meet our customers’ expectations help us win their loyalty. Using EXALEAD OnePart will definitely help us improve our time to market even further." "With EXALEAD OnePart, information search has been reduced from an average of four minutes per search to just a few seconds"